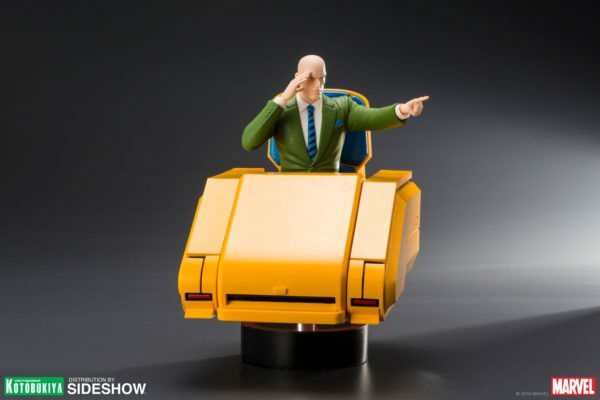 Joining the X-Men 1992 Cartoon ARTFX+ Statue line up from Kotobukiya is Professor X! 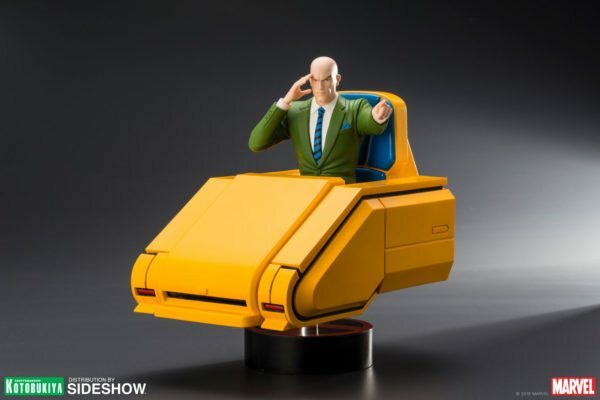 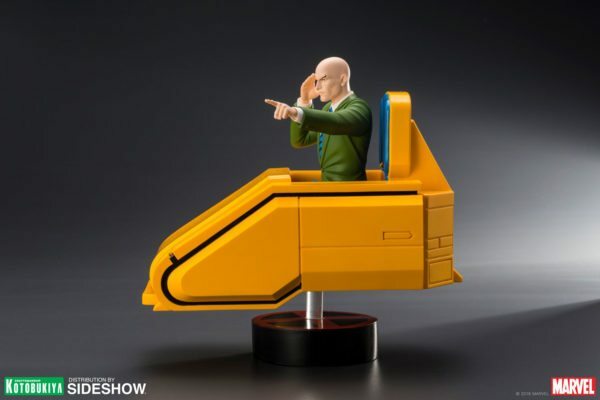 The 1:10 scale statue features Professor Charles Xavier sitting in his hover chair from the show. 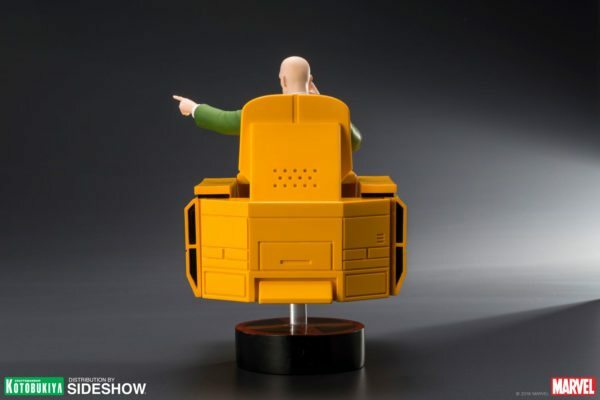 The chair attaches to the base using a clear piece to mimic the hovering effect.